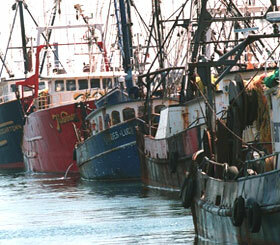 As a New Bedford MA-based company, Northern Electric Motor has a long history of working with the fishing industry - especially fish processing plants and fishing boats. 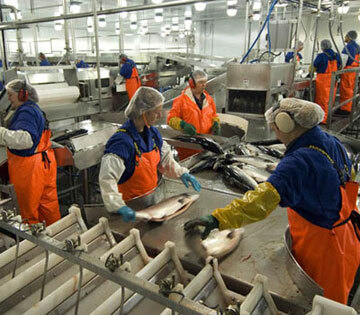 Our technicians have decades of combined experience working on AC / DC motors, AC & DC controls, generators, pumps, and related components necessary to keep the fishing vessels moving and fish processing plants running on schedule. 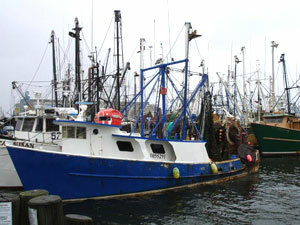 Northern Electric Motor Company specializes in replacing, rebuilding, or repairing AC electric motors for uses in the MA & RI fishing industry, especially in New Bedford MA, Gloucester MA, Boston MA, Plymouth MA, and the towns of Cape Cod and the Islands. 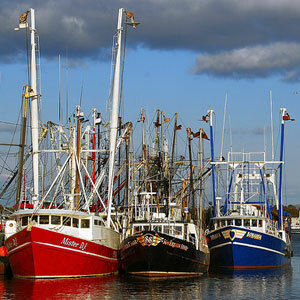 We also work on DC motors, generators, and controls for fishing boats - one of the few companies that still provides this DC motor service in the southeastern MA & RI region. 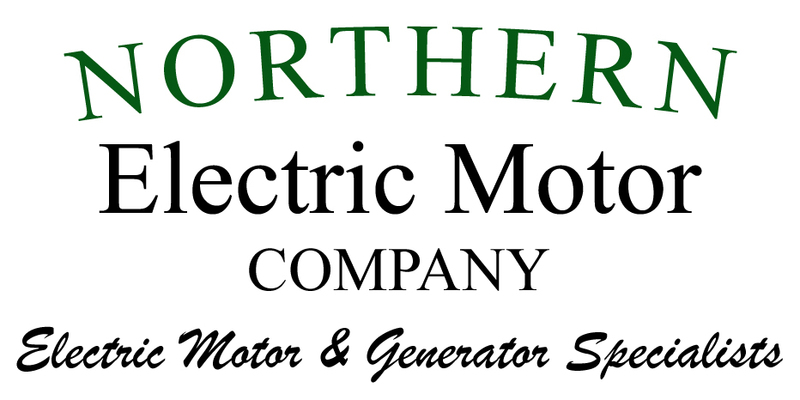 Northern Electric Motor Company is the trusted name in electric motor sales and repair service for fish processing plants and fishing boats the southeastern MA, Cape Cod & the Islands, and eastern RI region. 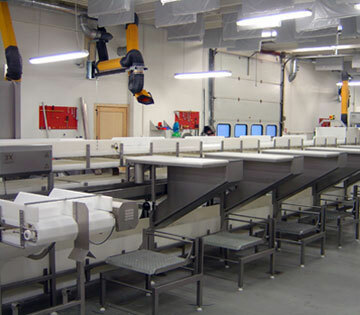 Our specialty has always been the replacement or repair of electric motor-driven equipment, including electric motors, generators, drives, pumps, seals, battery chargers, transformers, and more. Southeastern MA - New Bedford MA, North Dartmouth MA, South Dartmouth MA, Westport MA, Fall River MA, Somerset MA, Swansea MA, Seekonk MA, Dighton MA, Rehoboth MA, Berkley MA, Freetown MA, Assonet MA, Lakeville MA, Acushnet MA, Fairhaven MA, Mattapoisett MA, Marion MA, Buzzards Bay MA, Wareham MA, Middleborough MA, Carver MA, Plymouth MA, Raynham MA, Taunton MA; Cape Cod - Bourne MA, Pocassett MA, Falmouth MA, Woods Hole MA, Mashpee MA, Marstons Mills MA, Sandwich MA, Barnstable MA, Centerville MA, Cotuit MA, Hyannis MA, Yarmouth MA, Dennis MA, Brewster MA, Harwich MA, Chatham MA, Orleans MA, Eastham MA, Wellfleet MA, Truro MA, Provincetown MA; Martha's Vineyard & Nantucket - Vineyard Haven, Oak Bluffs, Edgartown, Nantucket; Eastern RI - Providence RI, East Providence RI, Barrington RI, Bristol RI, Warren RI, Middletown RI, Newport RI, Portsmouth RI, Tiverton RI, & Little Compton RI.